Electric SUVs are the buzz as almost every major car manufacturer is working on it. 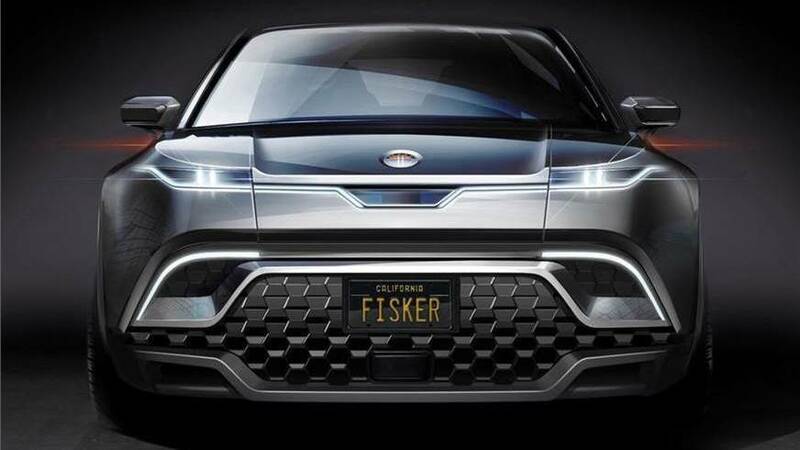 Tesla unveiled the Model Y, Ford teased the Mach1 electric SUV and now Fisker Inc. has dropped a teaser of their all-new electric SUV. It is being said that Fisker's SUV will be launched in production form in 2021. This is not the first time that Fisker is working on an all-electric offering, the EMotion sedan being the first. Henrik Fisker's company will be pricing the SUV at USD 40,000 which makes it a Tesla Model Y rival. Additionally, the powertrain that will be used in this Fisker SUV will be powered by a 80kWh lithium-ion battery pack. Also, the electric SUV will have a driving range of more than 450km. More details of the electric SUV are yet to be disclosed by the manufacturer. From the teaser, it can be seen that the design consists of sleek headlights flowing in line with the central grille. The front bumper comes with a busy design. In terms of safety, the SUV will come with radar based tech. 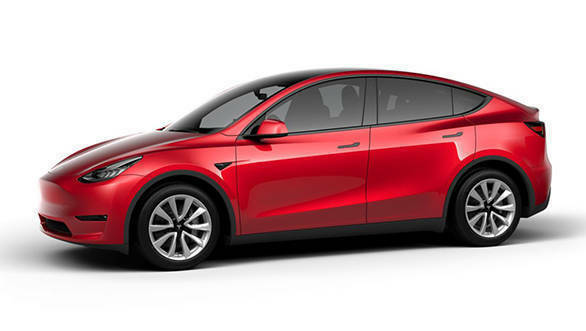 In addition to the Model Y, the Fisker electric SUV will also rival Audi e-Tron, Mercedes-Benz EQC and VW group electric offerings.